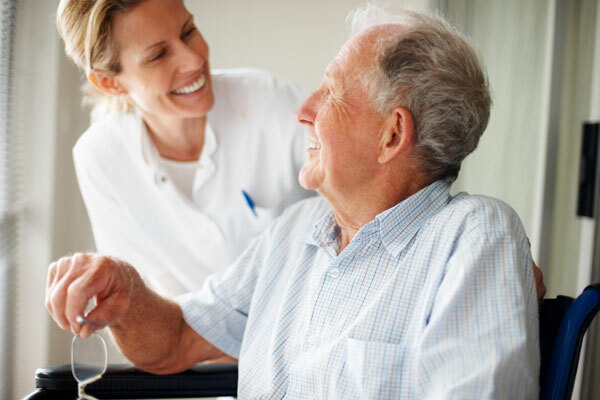 We are a well established home care business located near to the ﻿Leeds City Centre﻿. We deliver a person centered care providing a service that enables vulnerable elderly adults to remain in their own home with a high standard of support and care from one of our trained and professional carers. Our company motto is '﻿We Care For Your Care﻿' and that is our top priority. To work with Grace Homecare as a home care worker, it is essential that you have a genuine care for others, good communication skills and the ability to understand what the role entails and to follow instructions. Care experience is useful but not always necessary as we provide full training. Having your own transport and flexible availability is also advantageous. We offer good rates of pay, flexibility, training and all the support you need to fulfil your role. or if you want to have a chat regarding any queries relating to the role then simply get in touch with any of the contacts on the ﻿Contact Page﻿.